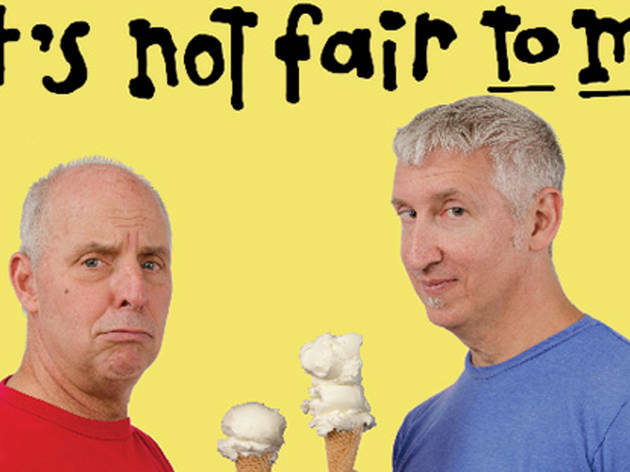 2013 Grammy nominee Bill Harley and fellow kids' music vet Keith Munslow join forces to celebrate the launch of their new collaborative album It's Not Fair to Me. Both artists are known for their blends of music and storytelling, so the lyrics are appropriately clever; listen up for tracks about the things in life that perenially rub kids the wrong way, from being forced to wear ugly sweaters to dealing with sibling rivalry, a theme explored in the title song. All ages.